Turquoise Hair Dye There are 12 products. 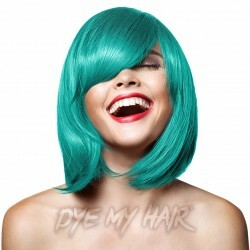 Looking awesome has never been so easy thanks to the La Riche Directions Semi-Permanent Hair Dye 4 Pack in Turquoise! 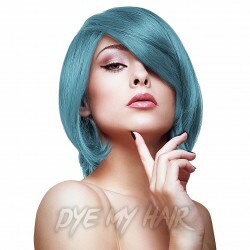 If you're looking to create a mystical and mesmerising look, then why not try out the Splat Ombre Ocean Long Lasting Semi-Permanent Hair Dye Kit in Blue Crush and Turquoise Reef! 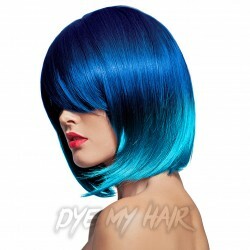 Grab yourself a totally alluring hair colour and pick up the Manic Panic Amplified Semi-Permanent Hair Dye in Siren's Song! 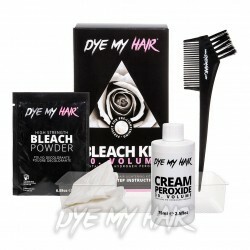 Give into the temptation and try out the Manic Panic High Voltage Classic Cream Formula Colour Hair Dye in Siren's Song! Your hair will look, and feel, fantastic! 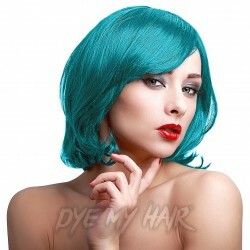 You won't be able to resist the call of the Manic Panic High Voltage Classic Cream Formula Colour Hair Dye in Mermaid! 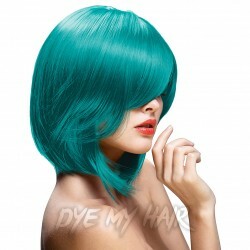 Get an alternative look that's sure to pop with Herman's Amazing Semi-Permanent Hair Colour in Tammy Turquoise! 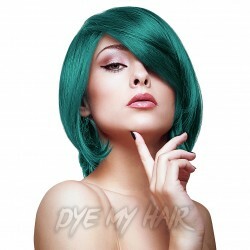 Trade in your boring and basic hair color for something a little more aquatic and awesome with the Herman's Amazing Semi-Permanent Hair Color in Thelma Turquoise!